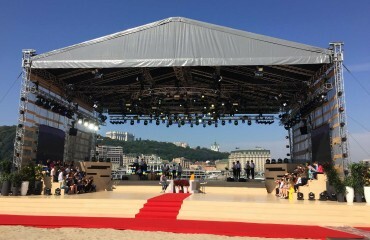 On July 24, 2015 on the channel “1 + 1” there was a special release of the program “Society Life “, dedicated to the 10th anniversary of the project on the air. 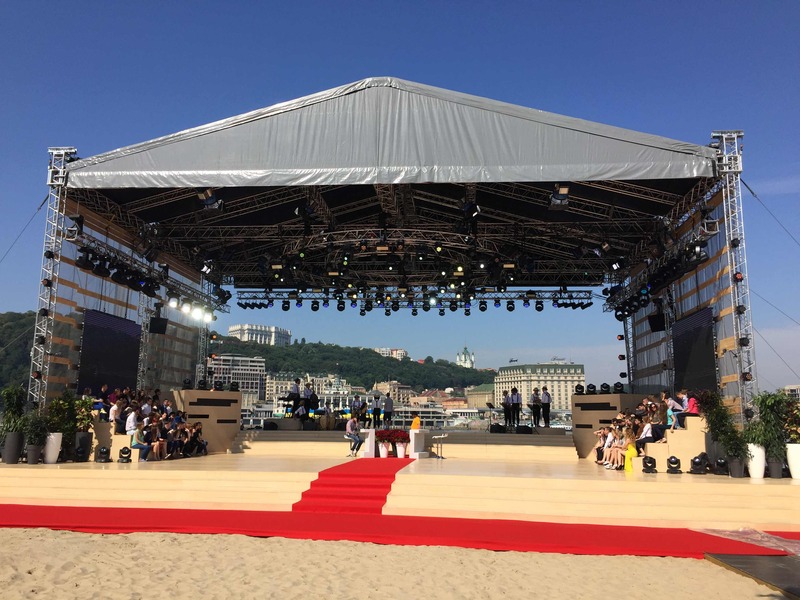 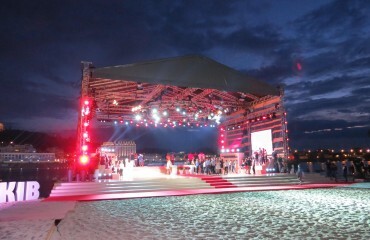 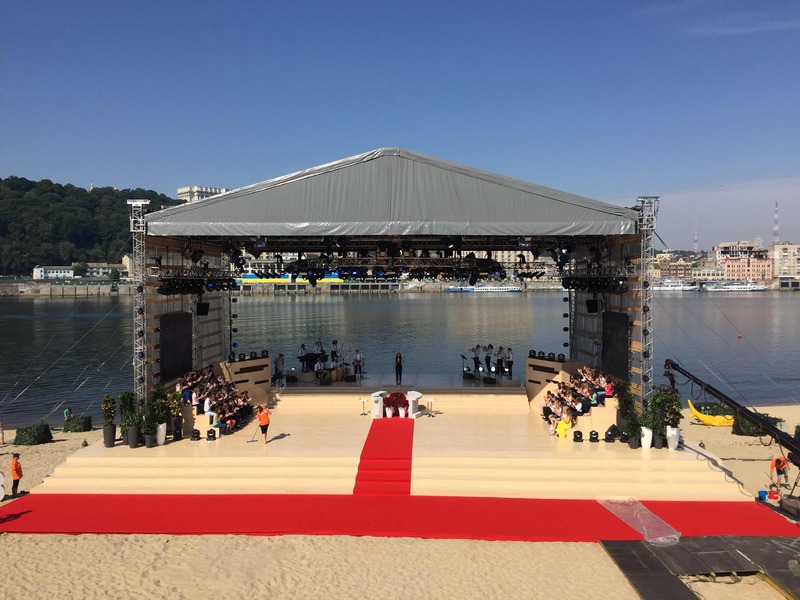 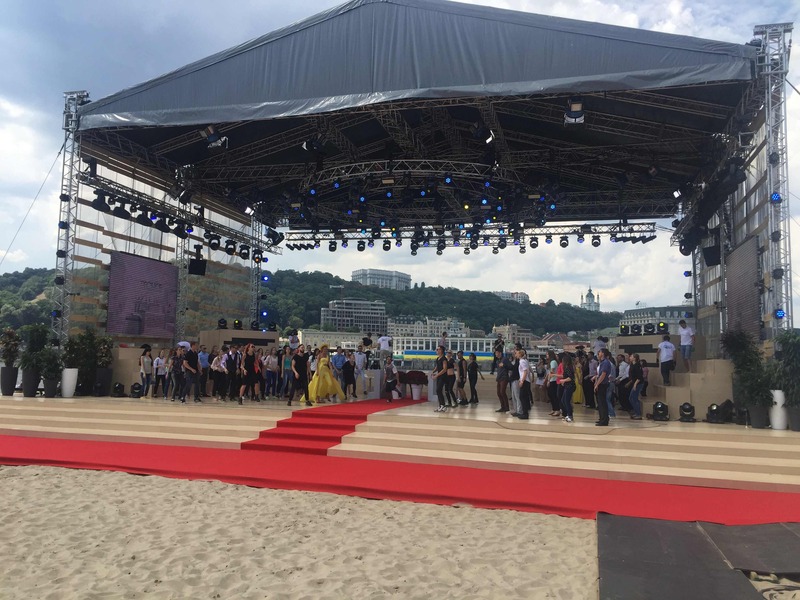 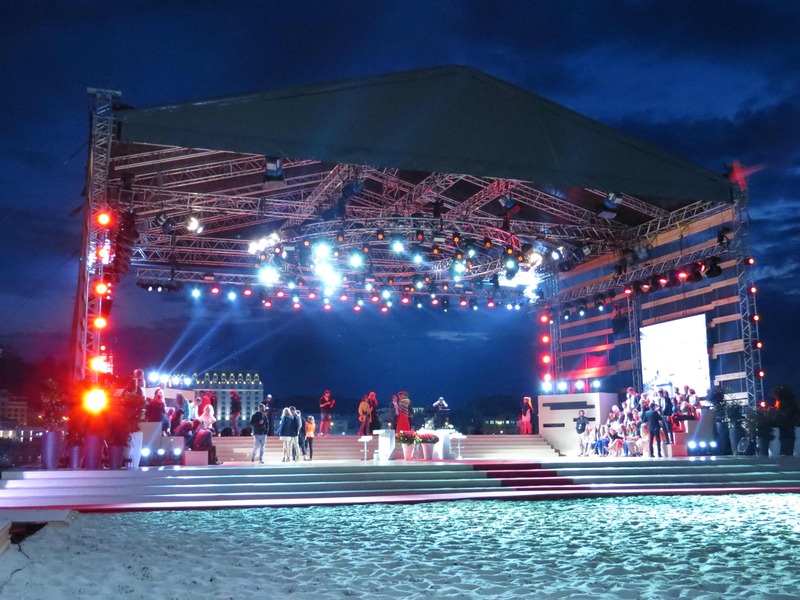 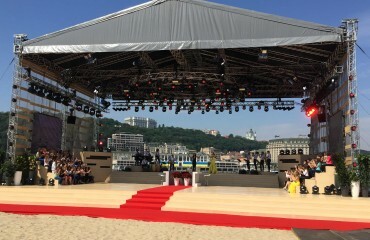 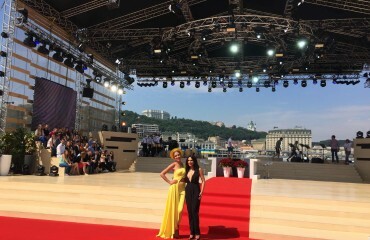 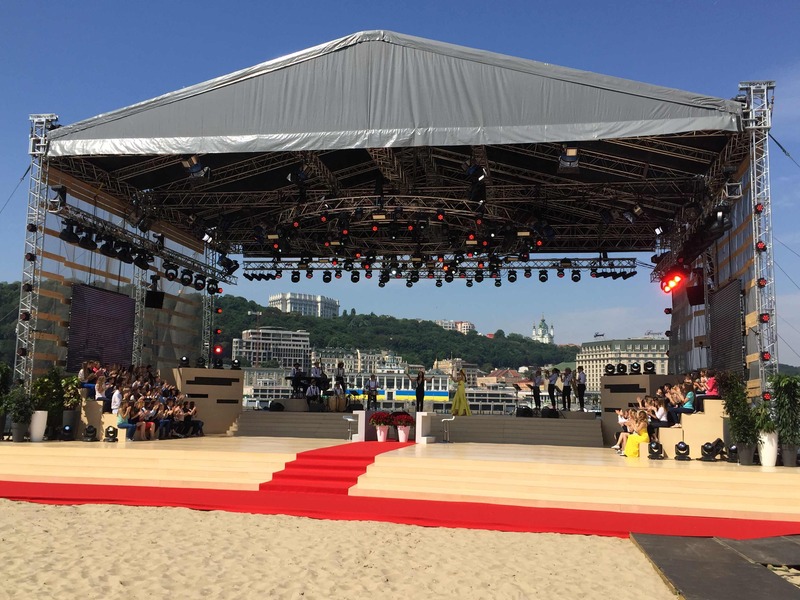 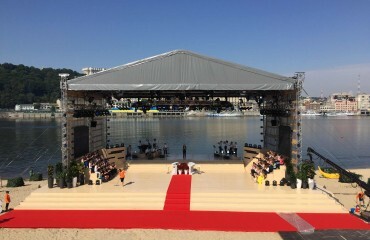 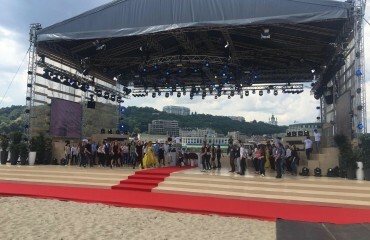 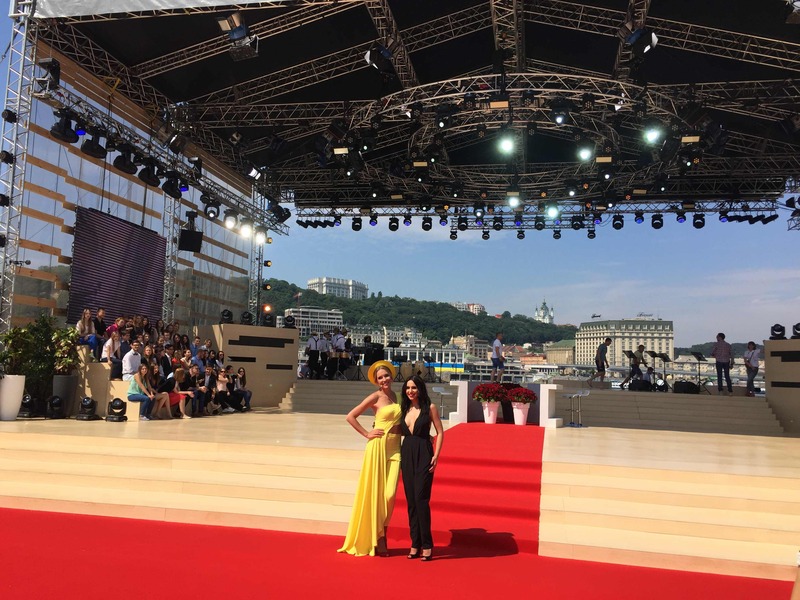 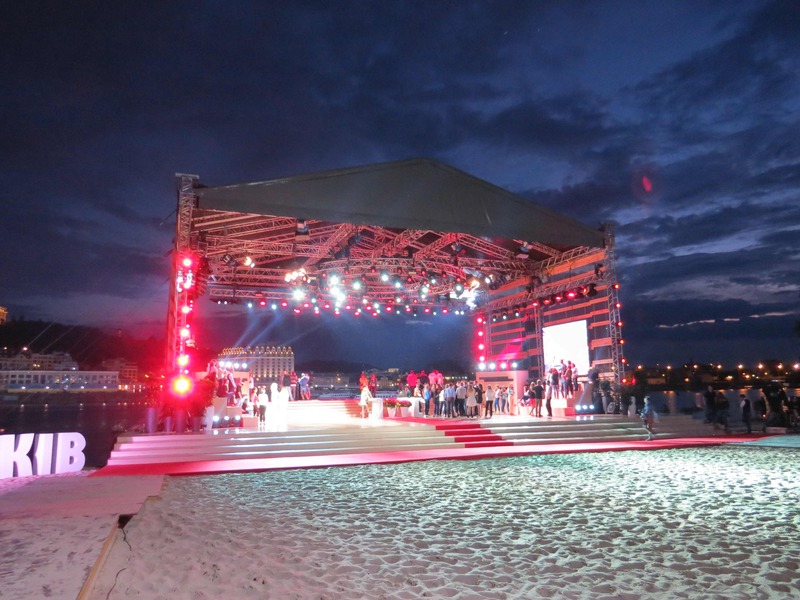 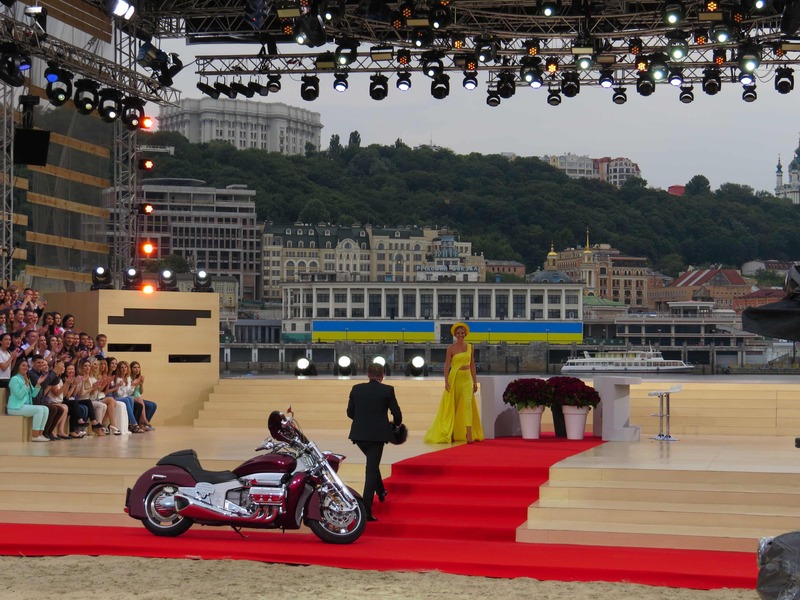 In the very center of Kiev on the Dnieper bank we had the honor to build a large scale PROLYTE ST 20×17 m stage, at which the unchanging program host Ekaterina Osadchaya greeted her star guests. 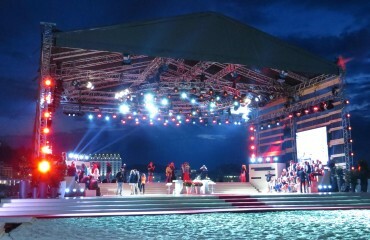 The soundtrack of the project is a linear array of L-Acoustics DVDosc.